Working with small local businesses. We work on projects with multiple aspects. Check out our main services. Whatever kind of website or web application you need for your business, as an experienced award-winning agency we will design and build the perfect solution for you. Our track record in designing and building websites and web applications has seen us work for some of the biggest companies in the world and build systems that businesses run their entire operations on. Design is too often seen as just making something that looks good. But it should be about so much more than that. 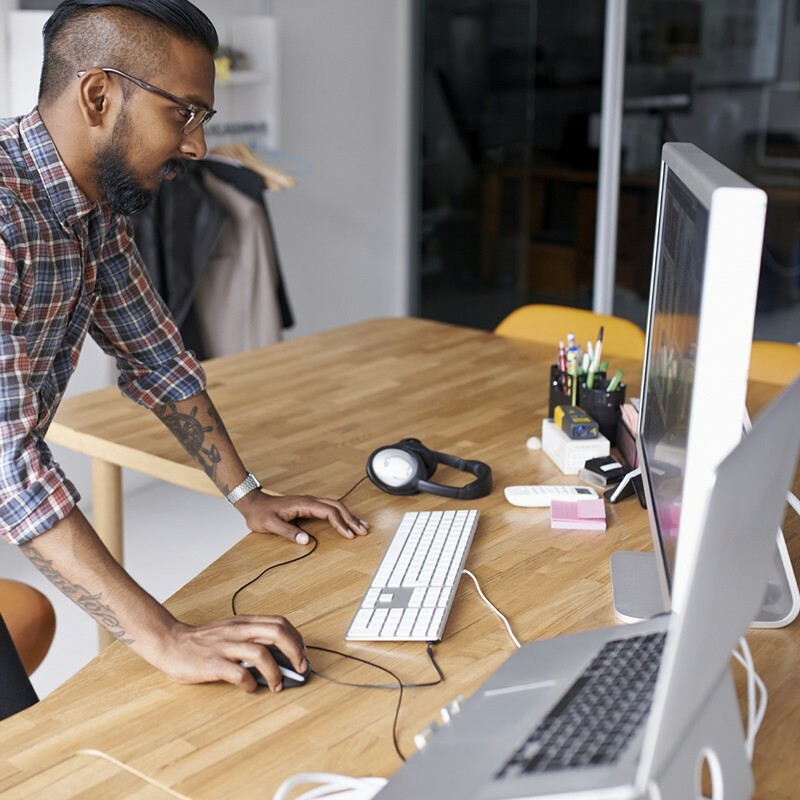 A great user experience should be at the forefront of any digital business strategy. Google knows this, and increasingly, your users do too. We are obsessive about design and detail. The level of our design can make all the difference to your success, whether it's for your brand, your web design, website, web application or mobile application. Mobile application or website? IOS, Android or multi-platform development? We'll help you to understand the right mobile approach for your business objectives and design and build exactly what your project needs. We'll do it by taking care of every aspect of your project, from scoping and user journey through to the build itself. Some of the world's biggest and brightest companies and some of the most exciting start-ups have trusted Nobledot with their mobile design and development. We can help you shout the loudest in a noisy, overcrowded marketplace by supporting your product and its marketing through a multi-channel strategy-focused approach. And we'll do it through being open about where we think you will get ROI and where you won't. You can trust us to deliver a strategy that will help your business succeed. See our work with Trusted Few startup. Branding, animation video and website. Everything included. 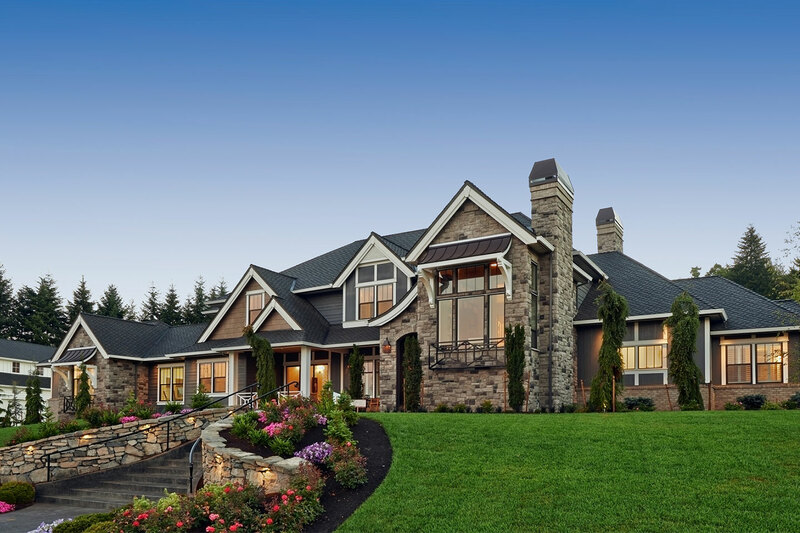 Seattle based housecleaning company quote form for their clients. 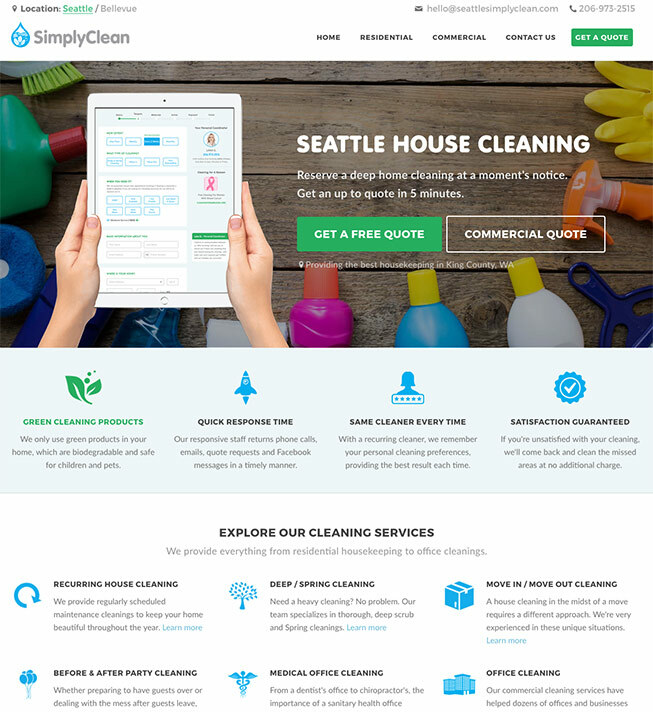 We worked with Seattle House Cleaning to create their brand new website based on updated quote form. Well rated Seattle's carpet cleaning company asked us to create a website to digitally support their business. 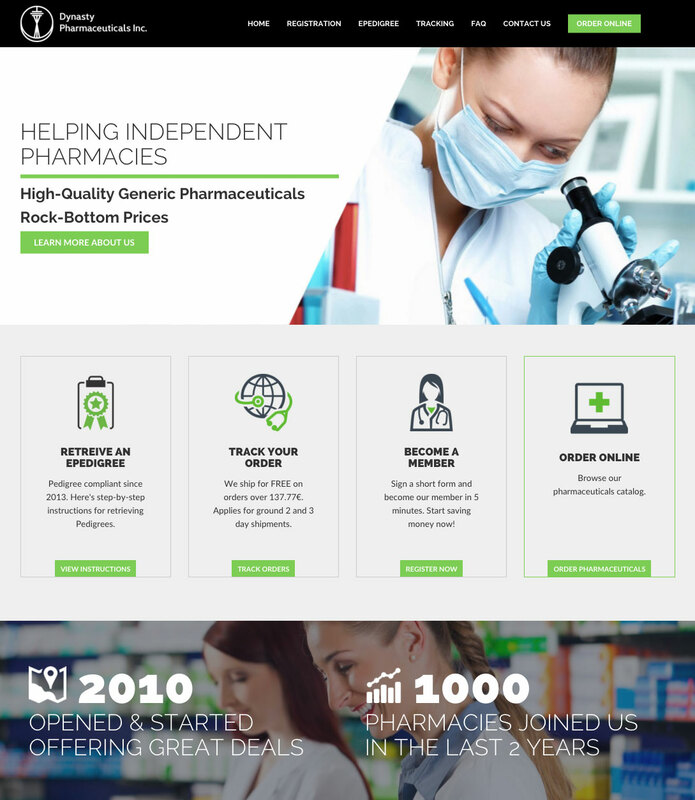 We worked with Dynasty Pharmaceuticals to create their new logo & website. 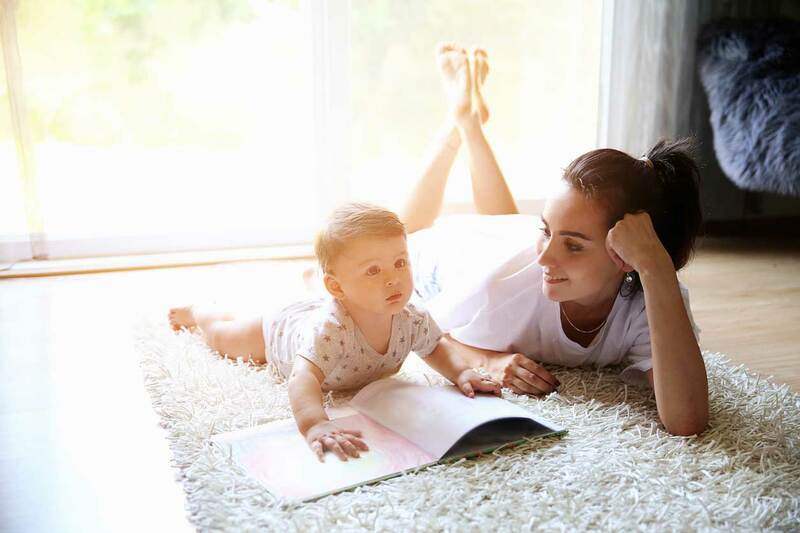 We created a landing page for carpet cleaning business. We review our clients’ digital assets and map their customers' journeys. We research the opinions of customers and stakeholders. We develop strategies for improvement and we pass on our expertise to our clients. UX design, technical development and content strategy are at the heart of what Nobledot does. We really like to get our teeth into complex projects and work together with our clients to achieve successful outcomes. We’re ready to chat and would love to hear from you. Tell us a little about your project or idea. We’ll respond within one working day.